Pablo Mills has agreed an extension to his contract that will keep him at Bury for a further 12 months. The 29-year-old defender joined the League Two club from Rotherham in January and has made 17 appearances for David Flitcroft's Shakers. 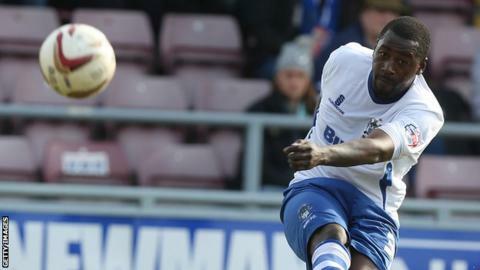 Bury have the option to extend the deal by another year. "From the moment I came here in January, it just felt right. The manager and staff have got the best out of me," he told the club website.